Ryan Reynolds has done a number of comic book movies in his career. Until trailers and other promotional materials were released, many actually feared the release of Deadpool due to the critical judgment against films such as Green Lantern, R.I.P.D., and X-Men Origins: Wolverine. Yet it was actually one of Reynolds’ former comic book movies that helped pave the way for his portrayal of mercenary Wade Wilson/Deadpool. Not only that, but it was a film which featured a scene between Reynolds and a vampire Pomeranian. 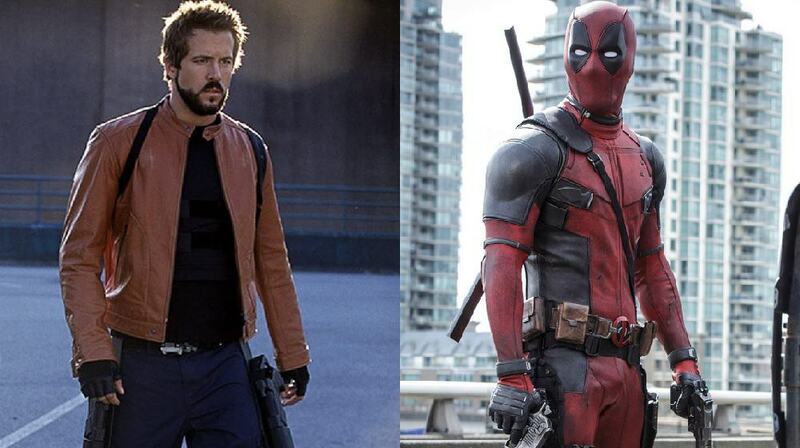 While playing ex-vampire Hannibal King in Blade: Trinity, Reynolds was handed a number of Deadpool comics by a studio executive who saw some parallels between the Merc with a Mouth and the film’s take on King. The exec in question noted that since Reynolds had already played a similar character, perhaps he should play the real thing. Reynolds fell in love with the comics he was given, perhaps explaining why he was so adamant about bringing this character back to the screen after the lackluster fan response to the version featured in Wolverine. In a recent interview with Empire, he recalls his response to reading Deadpool’s stories for the first time. Reynolds continues to describe the tone of the film, which he considers to be—much like Deadpool himself—entirely unique to the superhero genre. Deadpool opens just next month, on February 12.